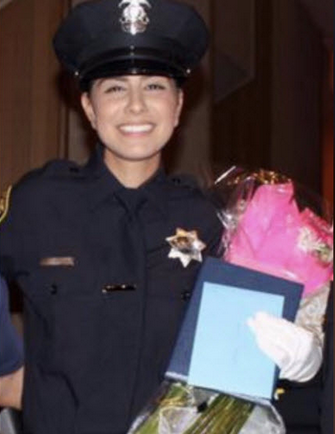 Last week, the Dutch Bros. Coffee Company announced on its Facebook page that it would donate one dollar for every cup of coffee sold at its store to the Memorial Fund for fallen Davis Police Officer Natalie Corona, the 22-year-old rookie police officer who was shot and killed while responding to a multi-vehicle traffic collision on January 10. The company announced on Tuesday that the community responded with an overwhelming show of support, enabling the business to donate $82,000 to Corona's memorial fund. Officer Corona was apparently a regular customer at Dutch Bros. in Davis, so the company's 26 stores in the central California region started the fundraiser for her.